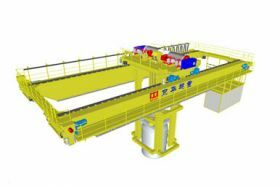 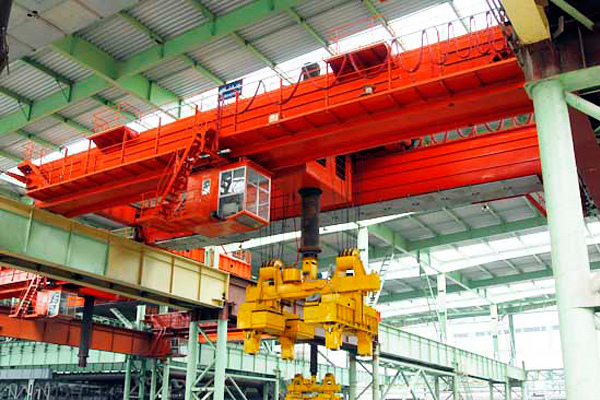 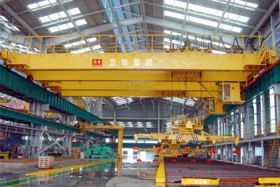 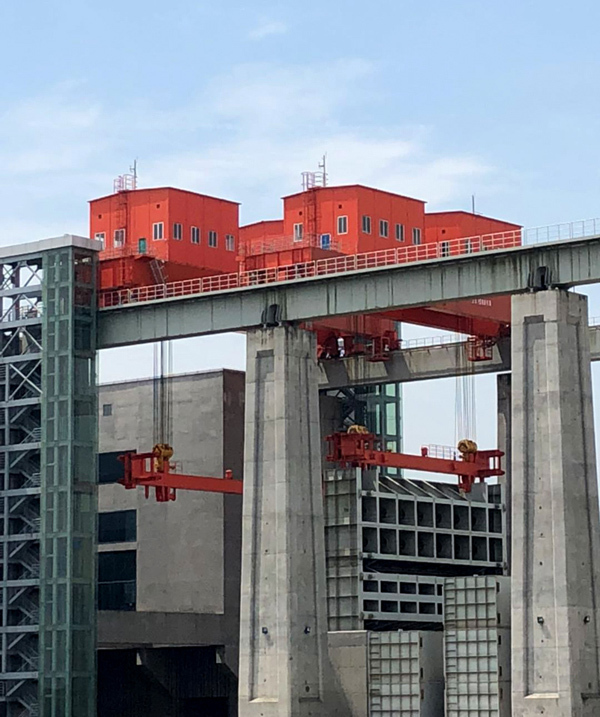 Bridge crane with clamps sling is for billet handling, which can be used at steelworks, ship yard, harbor, warehouses, etc. 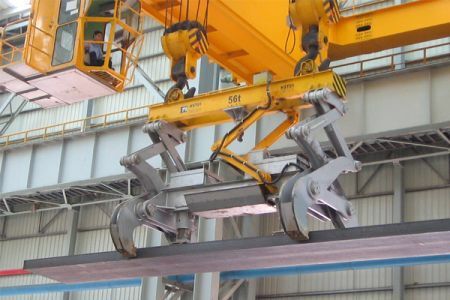 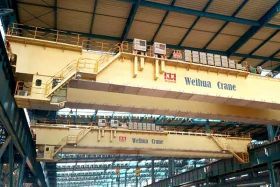 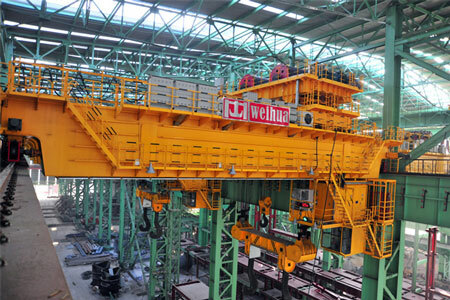 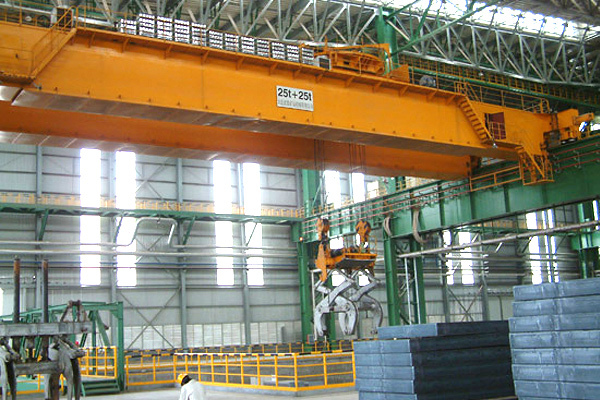 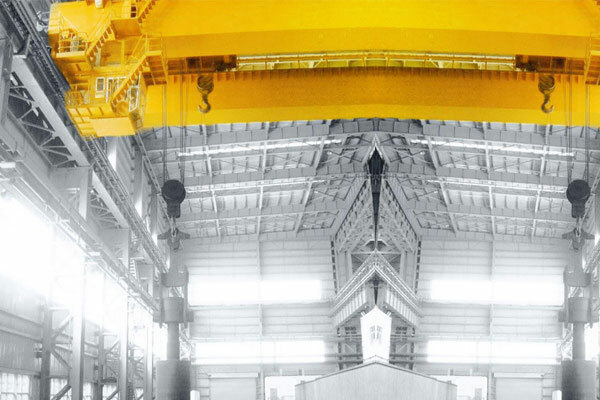 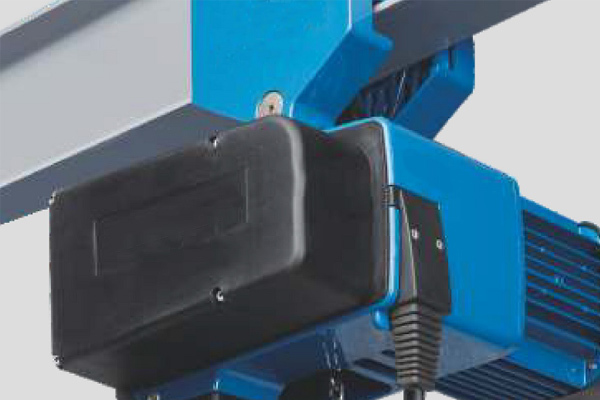 This crane is employed to load and unload steel billet, slab and profile with fixed distance. 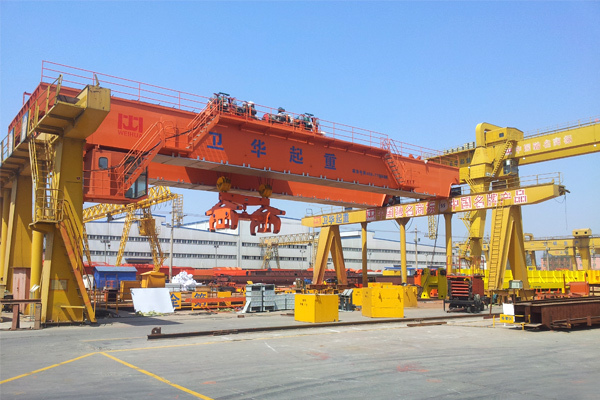 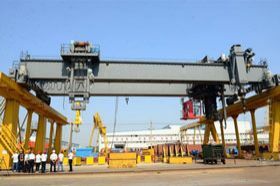 Bridge crane with clamps sling is for billet handling, which can be used at steelworks, ship yard, harbor, cargo yard and warehouses, etc. 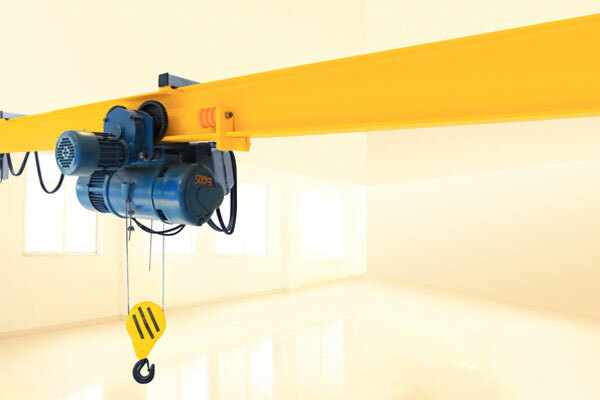 This crane is employed to load and unload steel billet, slab and profile with fixed distance. The billet or slabs can be different sizes handled by different sized clamps. 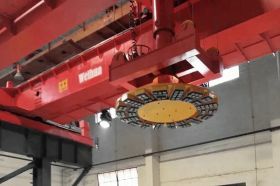 We customize clamps with informed sizes.